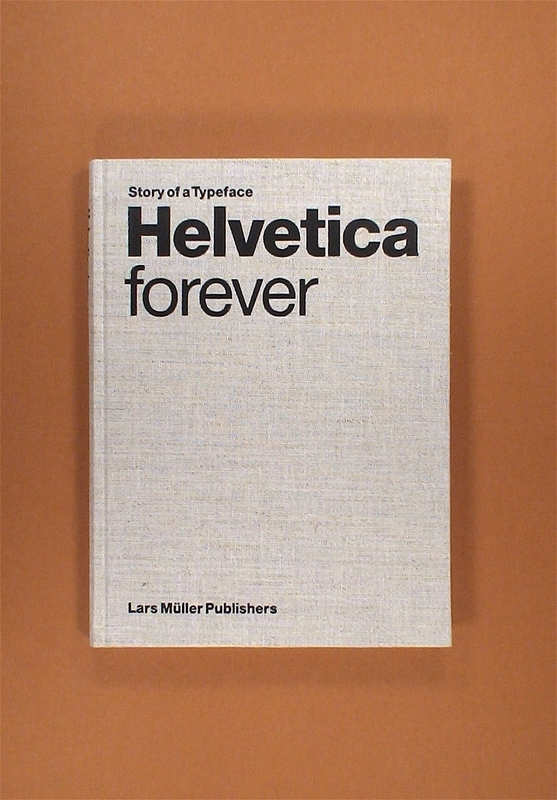 The balanced and neutral appearance of Helvetica forgoes a high degree of expressivity – a quality for which it is both criticized and admired. 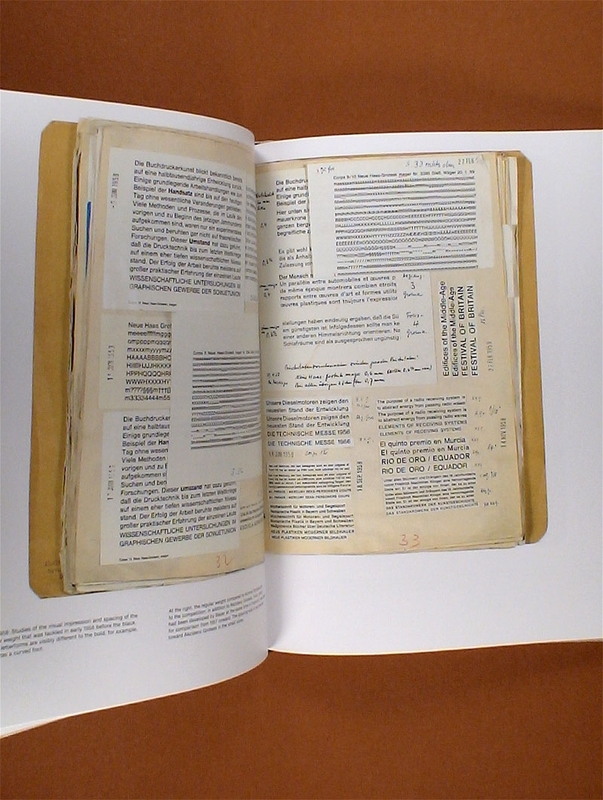 This polarization has helped to gain it unparalleled notoriety. 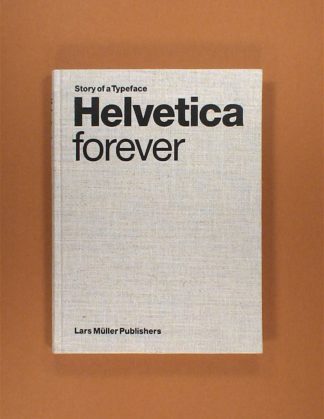 Helvetica is far and away the most widely used of all typefaces; according to a survey by the Berliner Fontshop-Archiv, it tops the list of the hundred best fonts of all time. 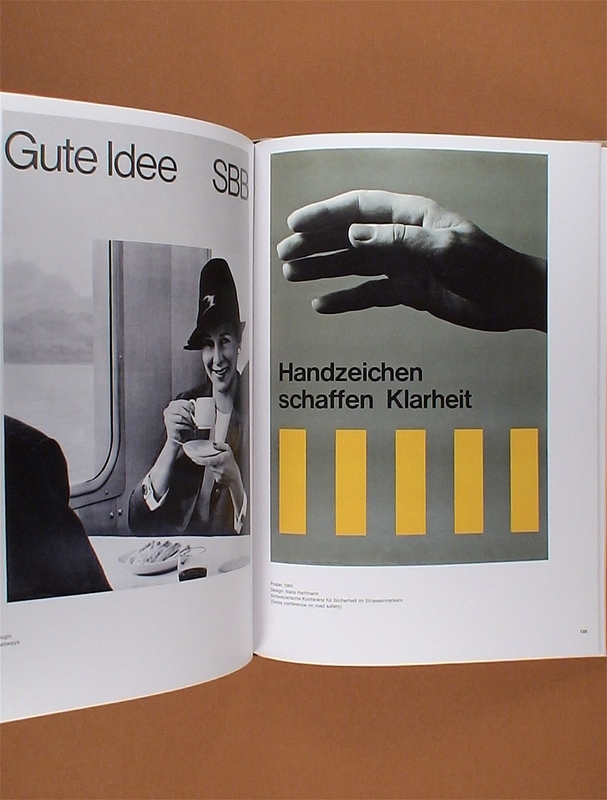 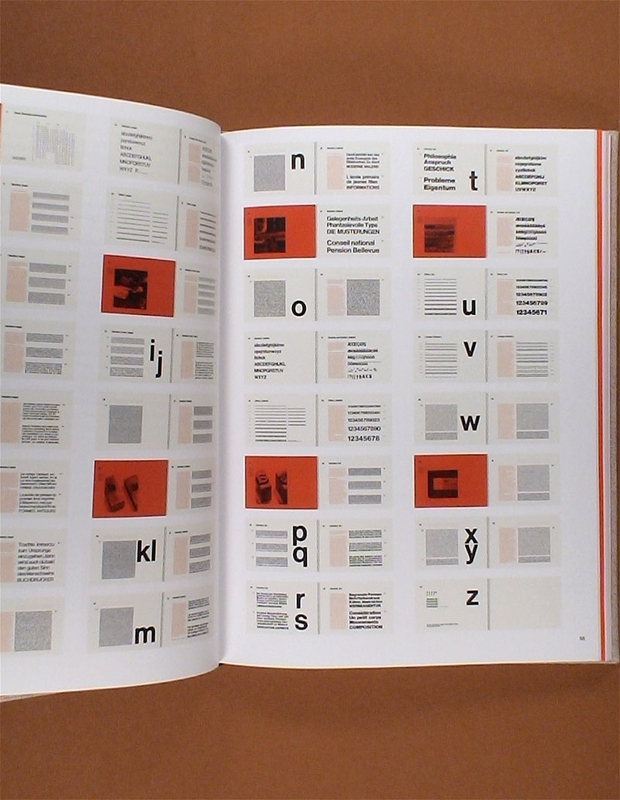 This publication retraces Helvetica’s fifty-year history, compares it to the well-known sans serif fonts of the twentieth century, and examines the phenomenon of its unparalleled spread. 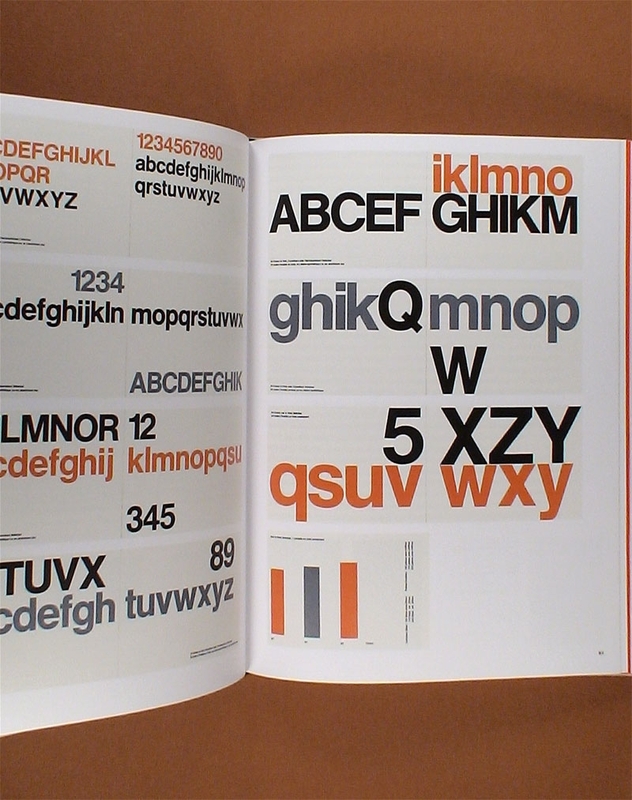 Numerous illustrations show a multitude of ways the font has been used in five decades from a wide variety of fields – from signal design to party flyers.